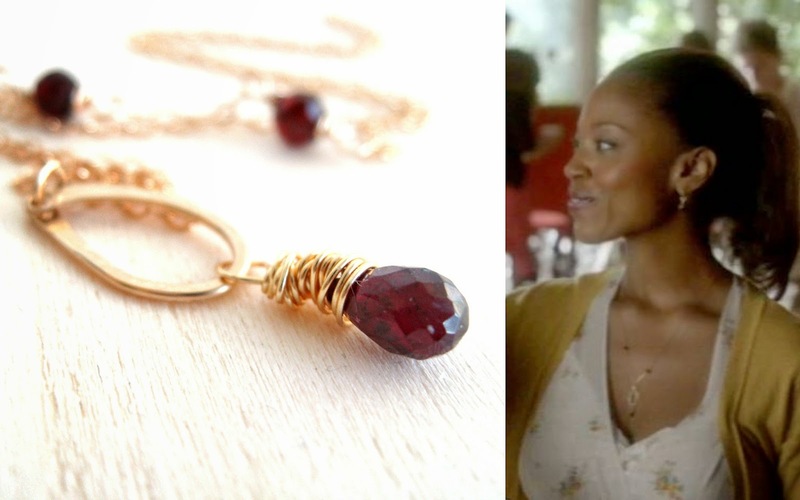 Character Gail wore the garnet teardrop necklace through this episode. Made out of 14K goldfilled, the teardrop features tiny garnets along one side (or you can opt for none) and the chain is also accented with garnets. 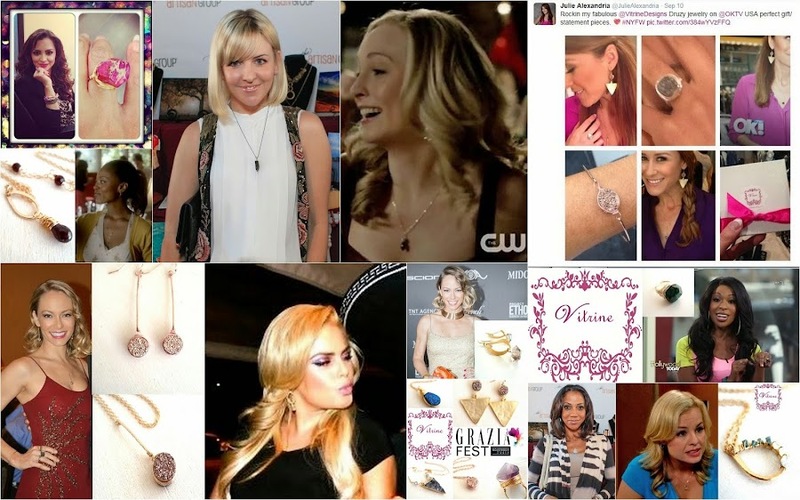 You can buy yours here: https://www.etsy.com/listing/208422826/holiday-sale-the-vampire-diaries-garnet?